Fresh ground coffee can make a huge difference in your morning brewing routine. 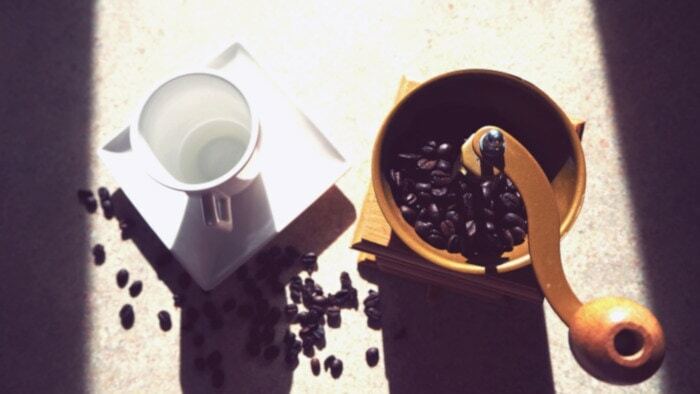 As soon as coffee is ground, it begins losing freshness, which can greatly impact the flavor. This is the reason pre-ground coffee might not be offering you everything your coffee should. This is where investing in a coffee grinder comes in. Burr and blade grinders are two varieties to choose from. But how do you know which will work best for you? Read more to find out! 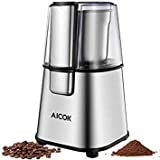 What is a Blade Coffee Grinder? Blade grinders are designed similarly to a blender blade. They chop up the coffee by spinning a sharp blade rapidly. The fineness of the grind is determined by how long you spin and chop the beans. The longer you do, the finer it is. A burr coffee grinder can be flat or conical, sometimes both. It works by using two sets of abrasive surfaces (burrs) set at a certain distance from each other. The coffee gets stuck in between and is cut from both sides. The user sets the distance between the burrs. The smaller the distance, the finer the grind. These types of grinders can produce very different results. The 4 main differences are outlined below. You are more likely to get a consistent grind with a burr grinder. 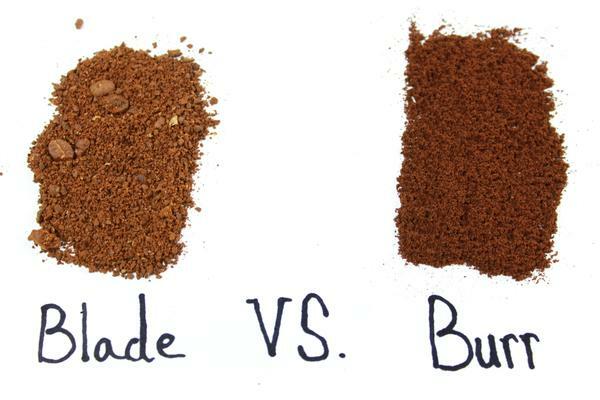 This is due to the 2 sets of burrs that work with each other to grind the beans from both sides. The blade grinder will chop beans randomly with a blade, which can give you some smaller grinds. This makes some parts of the coffee under-extract and other parts over-extract, which can ruin the flavor of your coffee. The burr grinder lets you control the size of the grind better than the blade grinder. You can adjust the distance between the burrs on a burr grinder. A blade grinder does not have a feature that controls the grind size; you just have to grind it longer and hope the grinds are all even. This is not reliable enough to get a fine grind for espresso, so if you want to make espresso you’ll need a burr grinder. While it is possible to find a burr grinder on a budget, it’s much harder. Blade grinders are much cheaper to purchase. The blade grinder is more convenient in terms of time. 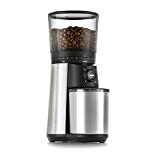 It has a powerful motor in comparison to the burr grinder and can grind much faster. However, the burr grinder is more convenient to clean because of its design. Each grinder has its own pros and cons. In order to help you consider all of them at once, we have created a pros/cons list. Whichever you choose, you will enjoy the difference fresh ground coffee can make. Conical vs flat burr grinder: how do you choose? To go with a manual or an electric grinder?